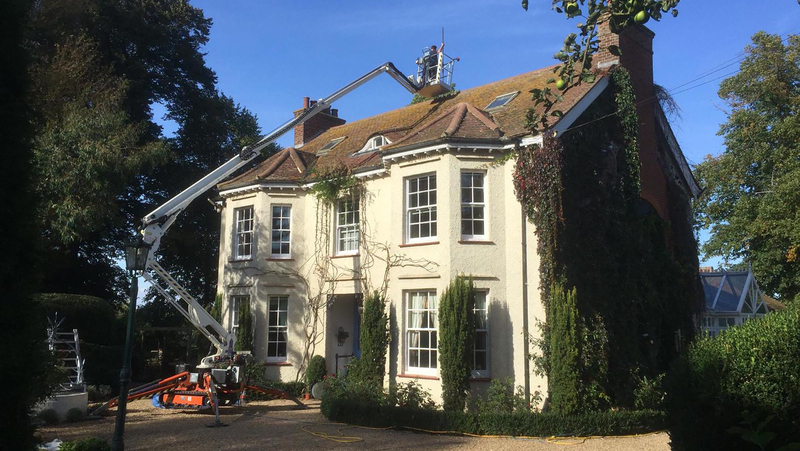 Here at Geyserclean Exterior Cleaning Specialist we provide exterior hard surface cleaning to residential and commercial customers throughout Bedfordshire, Buckinghamshire, Cambridgeshire, Hertfordshire, Northamptonshire, Oxfordshire and all the surrounding areas. 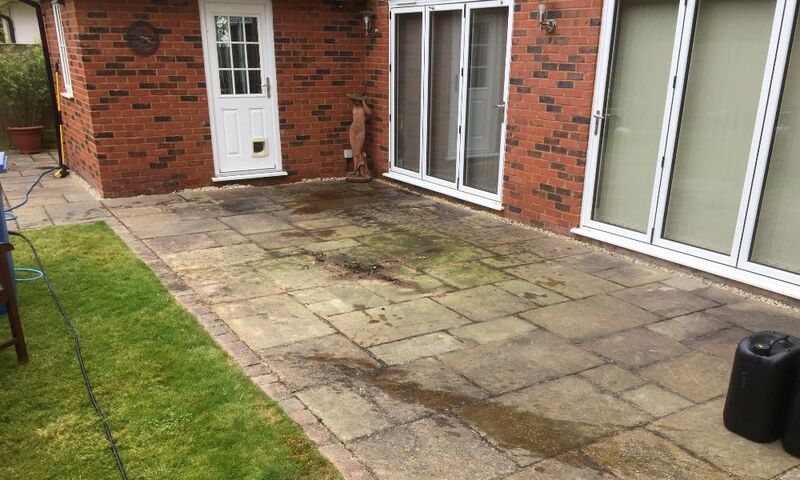 Our highly professional exterior cleaners have been cleaning driveways, patios, decking, building render, roofs and gutters for many years and have built up a strong and growing reputation for being one of the best exterior cleaning companies around. We not only provide exceptional services, we are also competitive in our pricing. If you are looking to hire a high-quality exterior cleaning company, we can help. Give us a call on one of our regional numbers or call our freephone number 0800 832 1147 and speak to one of our experts about the services we offer and how we can help you. Driveway cleaning for commercial and residential customers in Milton Keynes and the surrounding areas. Patio cleaning for commercial and residential customers in Milton Keynes and the surrounding areas. Decking cleaning for commercial and residential customers in Milton Keynes and the surrounding areas. Roof cleaning for commercial and residential customers in Milton Keynes and the surrounding areas. Gutter cleaning for commercial and residential customers in Milton Keynes and the surrounding areas. Render cleaning for commercial and residential customers in Milton Keynes and the surrounding areas. Our reputation for providing some of the best exterior cleaning services is second to none and we regularly receive great reviews from our customers for the outstanding level of service we give them. 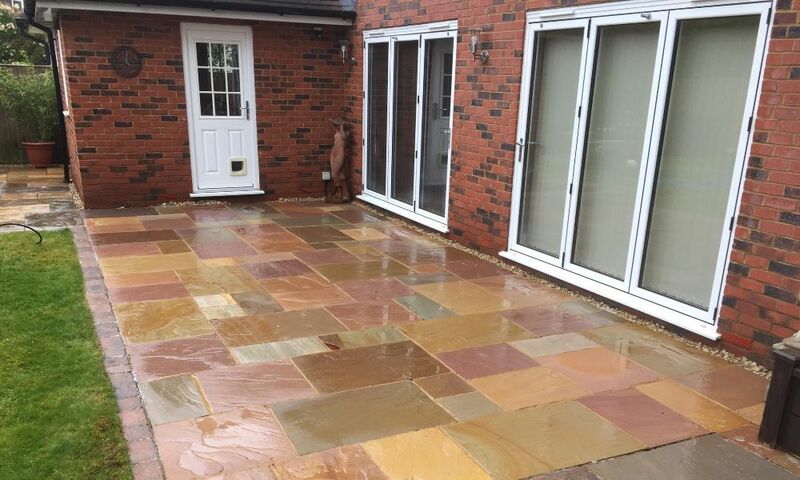 Looking after our customers and providing the very best exterior cleaning services we can to them is extremely important to us and what helps drive us forward. Our staff are regularly trained to stay up-to-date with the latest exterior cleaning methods and are fully insured to carry out any work they complete for our customers. The equipment and vehicles we use are always well maintained and we invest in our business when we need to so that we stay on top of our game within our industry. Geyserclean provide pressure washing, driveway cleaning, patio cleaning, decking cleaning, render cleaning, roof cleaning and gutter cleaning throughout Bedfordshire, Buckinghamshire, Cambridgeshire, Hertfordshire, Northamptonshire, Oxfordshire and all the surrounding areas. Our exterior cleaning services are available to both residential and commercial customers. Get in touch with us today to find out how we can help you.